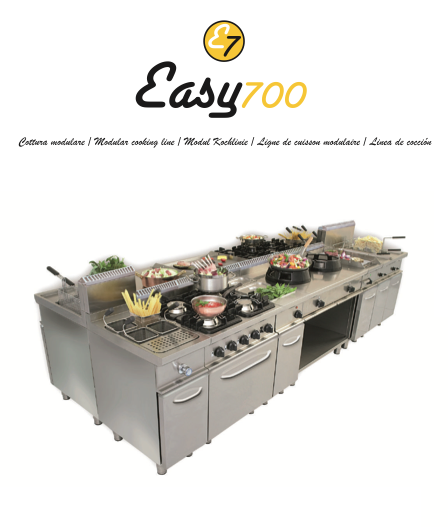 IPEC concluded the new partnership with CASTA Italy, the 100% Italian company based in Forli and specialized of the manufacture of customized cooking equipment. 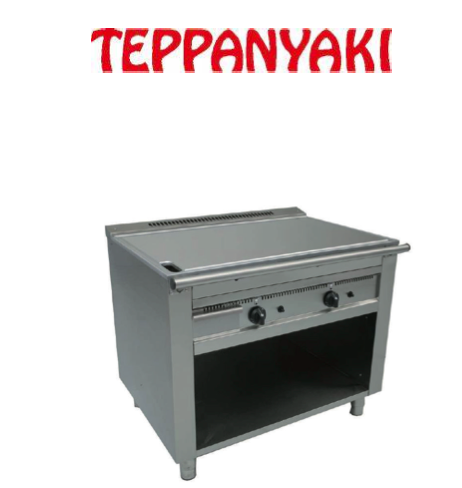 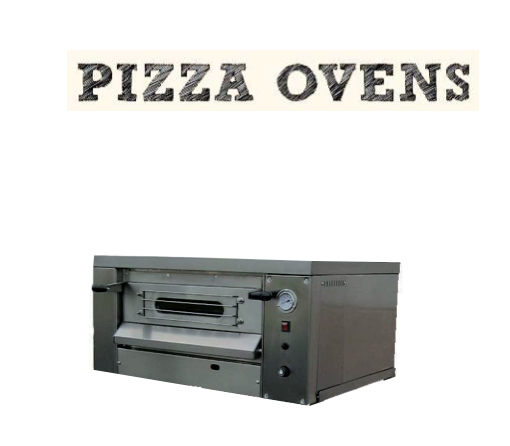 The Italian factory can produce devices ranging from fryers, griddle plates, bain maries, lava rock grills, conveyor ovens, stock pots , drop in modules to teppanyaki equipment, chinese ranges, Dim sum and gakitori. 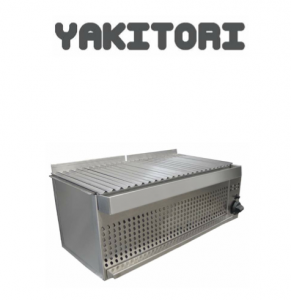 The division of the products is mainly formulated between the 700 and 900 mm line. 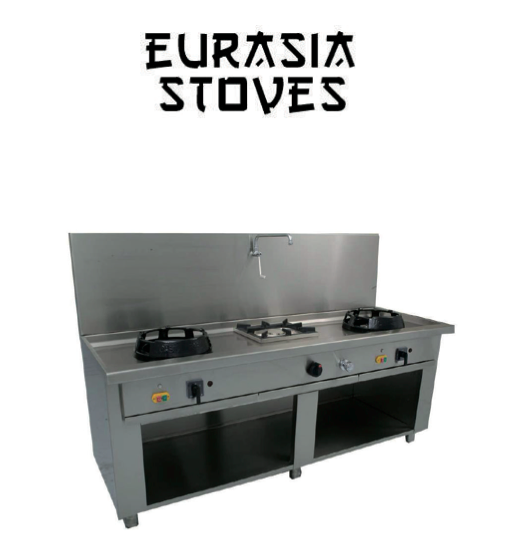 This equipment is offered in the Middle East market in a customized fashion, project by project, at very competitive rates. It is ideal for fast food chains, coffee shops, catering traitors, prison kitchens, sea houses, sandwich shops and hospital canteens. 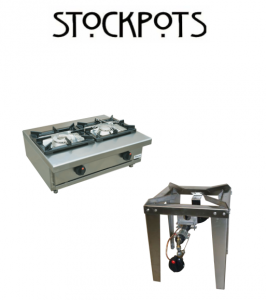 This entry was posted in Latest Collections and tagged chinese range, coffee shop equipment, fryer, lava rock grill, pasta cooker, stock pot, teppanyaki by Admin. Bookmark the permalink.